The ‘Garden Guardian‘ kit is a cat fence that has been created to keep cats off specific areas, such as ponds, flower beds, seed beds etc. It comprises three lines of a green electric tape or polywire, supported by push-in posts (all of which come in green). The standard kits come with either 100m or 200m of polywire/tape and 10 or 20 posts together with a small battery energiser running off two D-Cell batteries. Alternatively, a small mains energiser or solar energiser could be substituted. To keep cats out and off fences/walls/roofs etc., a barrier can be created by an electric fence of wire/polywire mounted on Insulators. As an electric fence will only work by touching the live wire and the earth at the same time, an artificial earth will need to be created on a non metal fence or wall e.g. another wire, this time linked to the earth stake. The live line must be supported by Insulators to prevent it losing power to ‘earth’. We have a range of Insulators which can be screwed into the top of fences or brickwalls, ranging from Ring Insulators to Offset Insulators which stick out 15cm from the fence. Metal fences create their own earth but wooden fences or brick walls require an ‘artificial’ earth to be created by linking a separate wire or some sort of metal cladding to the earth stake. The Garden & Pond Protection Kits is a garden protection system which incorporates over hanging arms – these are effective as they are affixed to a wall or fence around the perimeter of a garden. These over hanging arms support lines of polywire and the whole system can be powered by a mains or battery. 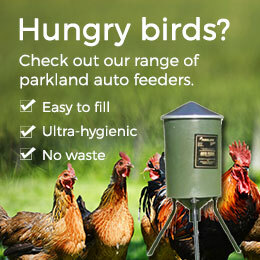 The Garden & Pond Protection Kits can also be used to protect ponds from heron or mink attack. As with the insulator system above an earth wire would need to be incorporated – if it was a three line system live, earth, live wires would be run through the insulators. Electric netting, complete with push-in posts, is one of the most effective deterrents for keeping cats away from specific areas – such as borders and veggie patches. 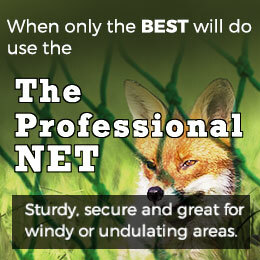 Nets can be erected and taken down quickly and easily. Nets can be easily linked together to create a larger barrier. 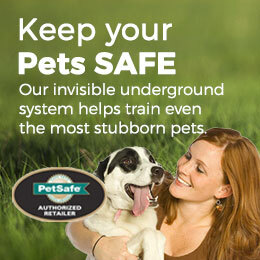 They are also an effective deterrent for keeping dogs, badgers and rabbits out. The fence can be powered by either mains or battery powered energisers. 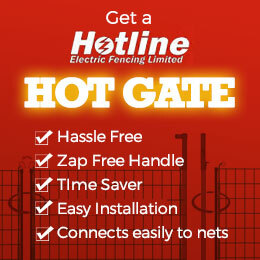 We have created a series of electric fencing kits depending on the distance to be protected. For more information, details of kits, pricing and order information please call us on 01620 860058 or email us or complete the Brochure Request form (brochures can be instantly downloaded).